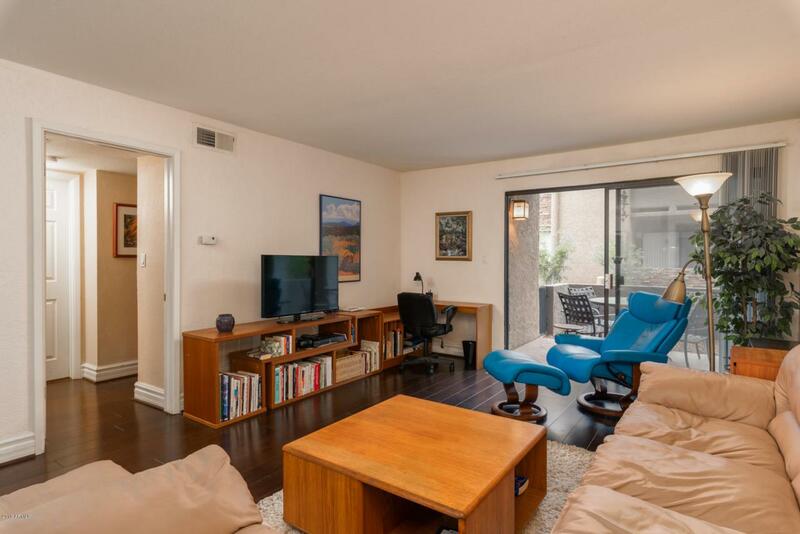 Desirably located in the gated community of Arcadia Residence. Enjoy walking or biking to all the great restaurants that Arcadia has to offer. 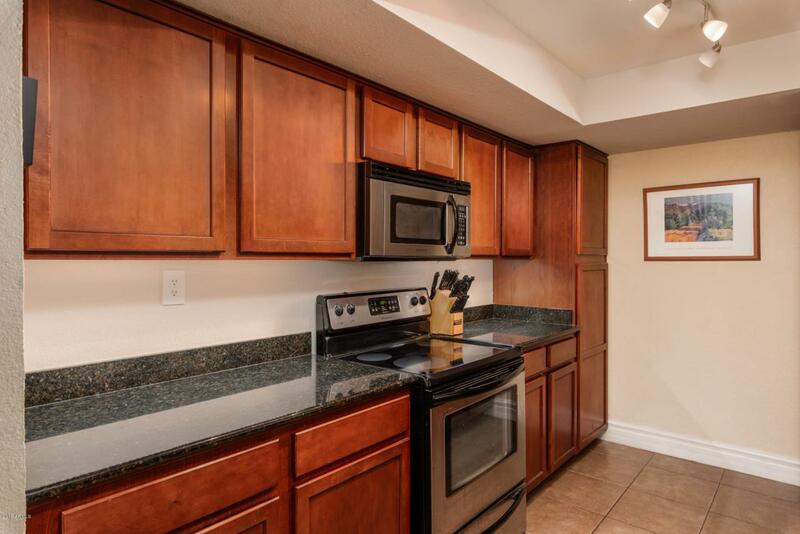 This updated 749sf condo is on the ground floor with no steps, one bedroom, one bathroom and the convenience of both a stacked washer & dryer inside unit #109 and one assigned parking spot. 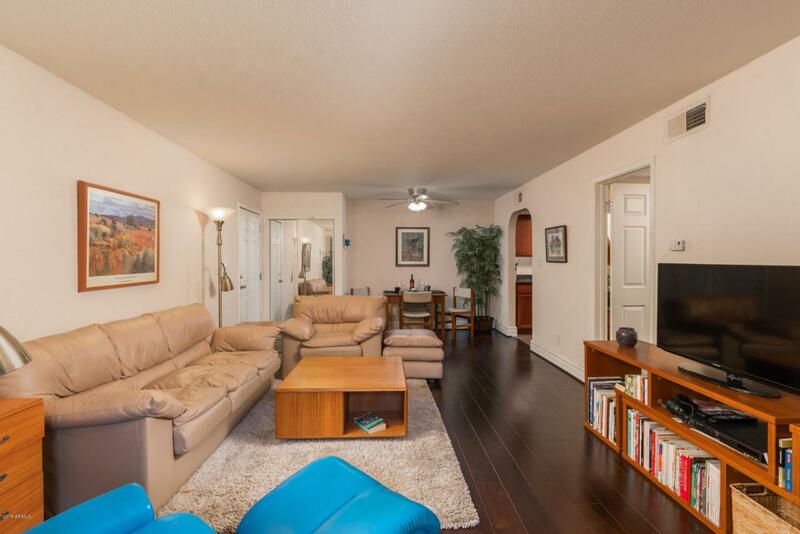 Enjoy the outstanding community amenities including a heated pool & spa, clubhouse, workout room, business center, theater, billiards room and community kitchen and bbq's. 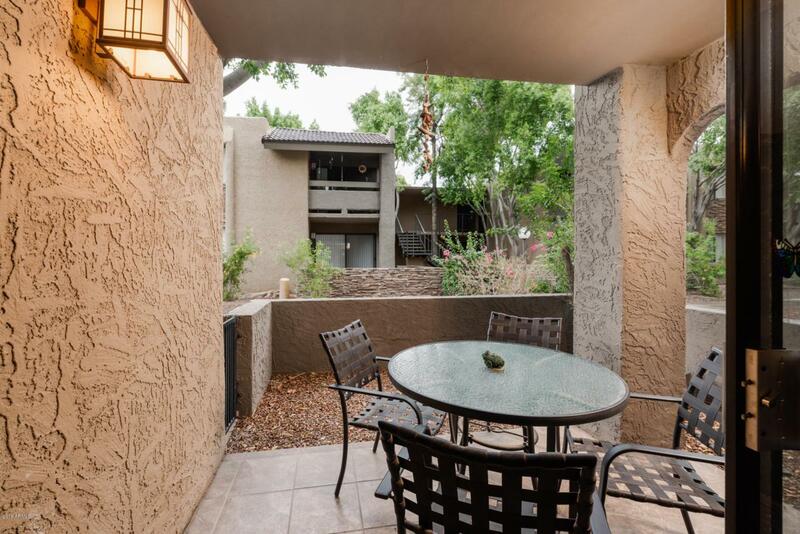 Located within minutes of the Biltmore Fashion Park, Old Town Scottsdale, Sky Harbor Airport, 51 Freeway and the popular local restaurants that both Arcadia and Biltmore have to offer.